Help us set the record straight. Share these graphics on your social channels! 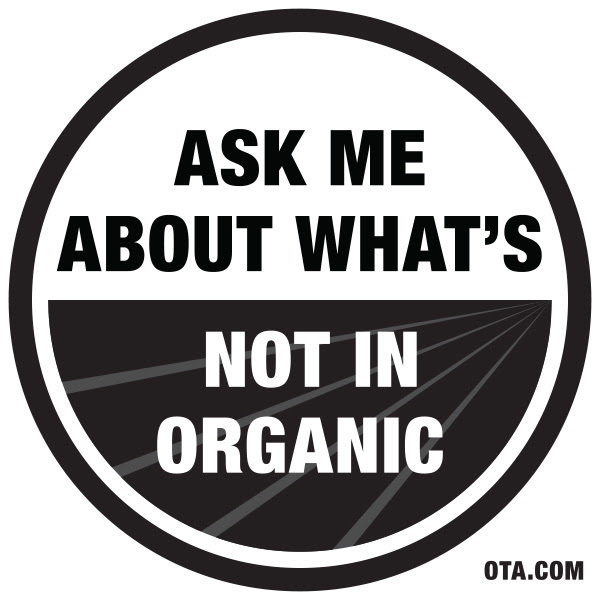 There’s too much misinformation about #organic out there. Let’s stick to the facts. Here is a long list of chemicals that are BANNED for use in #organic food and farming. Look for the USDA organic seal. Here’s a long list of chemicals you should never have to read… And if you buy #organic, you’ll never have to.